News of the arrest of 11 people, including high-ranking public officials, on suspicions of corruption in the issuing of so-called golden visas rocked Portugal this weekend. Officials stand accused of having taken bribes to supply residency permits to preferred millionaire foreign “investors”, revealing just one of the many problems with “Golden Visa” programmes that must be fixed. Those arrested and held for questioning during the weekend include the heads of the immigration authority and the institute for public registries, as well as the top civil servants in both the Environment and Justice ministries. Some of the accused were also involved with companies selling consultancy services for those seeking golden visas. Portugal’s golden visa policy provides a one-year residency permit for those who either transfer one million euros (US$1.25 million) to a Portuguese bank, bring a business to Portugal that employs 10 people, or buy property valued at more than 500,000 euros (US$625,000). It’s a system that breeds corruption and is wide open for abuse. On Sunday the storm hit the government head-on, with the Minister of the Interior announcing his resignation in order to protect “the authority of the state”. In addition to the Interior Ministry’s responsibilities for the golden visa programme, the minister happened to be partner in a law firm with one of those arrested. Although neither the law firm nor the minister are under suspicion of involvement in the affair, the link highlighted the problem of numerous conflicts of interest raised in a new lobbying report from Transparência e Integridade, Associação Cívica (TIAC), TI’s Portuguese partner. Immediately, the media tried to put the arrests into context, and the country quickly realised we really know nothing about the golden visas programme or how it works. Those arrested are suspected of cutting corners and getting kickbacks to issue residency permits or, to put it more plainly, facilitating the business of facilitation. 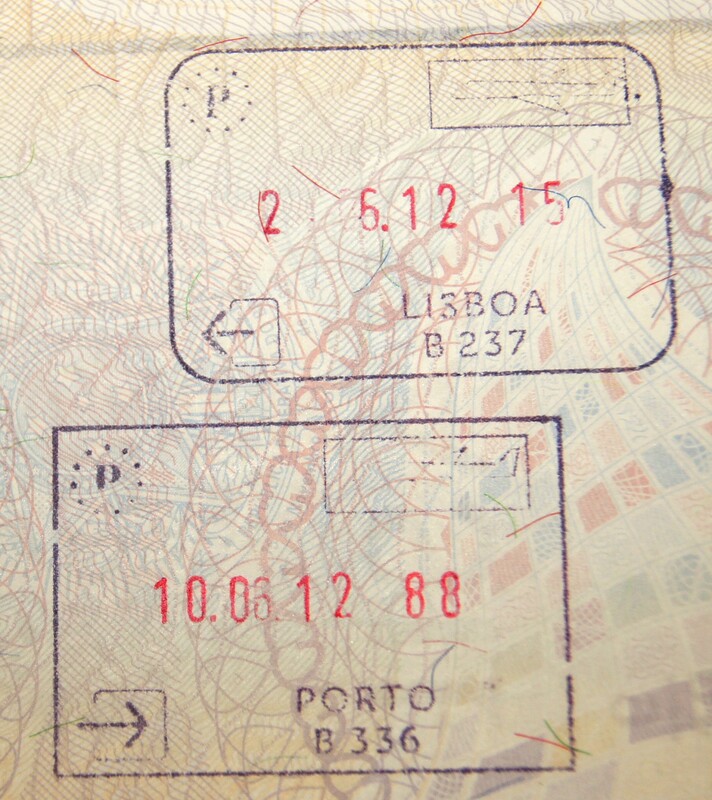 The fact is golden visas are a problem in themselves. In Portugal and several other European Union countries such investment incentives exist under the guise of helping attract foreign investment to overcome a huge financial and fiscal crisis. The flipside is the lack of an overarching EU regulation on this. There is a lack of even basic due diligence on the beneficiaries of these visas or the origin of the money that comes with them. Governments open their arms and shut their eyes. Furthermore, there are serious questions as to whether these sometimes dubious money flows benefit the real economy? Are the beneficiaries really investing money, or simply parking it in local banks? In Portugal, for instance, reports tell us that criminal authorities have been investigating the golden visa programme for over a year now – which is astounding if you consider the golden visa programme has only been in place for two years! And who are these people anyway? The simple answer is, we don’t know, as was highlighted in another case that surfaced a few months ago when a Chinese citizen enjoying a preferred residency permit in Portugal was arrested on an Interpol warrant for fraud charges in China. It’s increasingly hard to say if, throughout Europe, golden visa programmes are effective foreign investment mechanisms, or simply money laundering techniques. Align denial of entry procedures with “investor programmes” of countries to ensure policy coherence and to prevent them from becoming a backdoor for the corrupt. Revise thresholds and time periods upwards for securing residency through payment schemes while ensuring coherence among programmes. Avoid fast-tracking the granting of citizenship through higher investment amounts. Ensure “investor programmes” develop a commonly agreed “integrity” criteria and due diligence process to issue residency permits. This is crucial for EU member states and others countries that use single visa programmes. Criteria would draw on “know your customer” principles used by financial and other institutions. Provide for sufficient oversight and whistleblowing channels to prevent and flag wrong-doing or other abuses in programmes. This same weekend, the leaders of the G20 agreed to tighten the rules on the transparency of cross-border money flows, namely by making it easier to identify the beneficial owners of shell companies. It’s a start, but it’s still far from a fix, as we’re finding out. Transparency International wants to make sure the corrupt stop hiding their dirty deals and we finally have the tools and the global commitment to unmask the corrupt.